The Season of the Dragon starts here! Preview the exciting new dungeons arriving with the Wrathstone DLC pack and learn about the big base-game changes coming as part of Update 21. As revealed in our Elsweyr cinematic trailer, the Imperial Chancellor Abnur Tharn, using the Wrathstone tablet, has opened the Halls of Colossus and unleashed a horde of merciless Dragons upon Elsweyr and beyond. But how did he get his hands on both halves of the powerful relic? These two new dungeons tell the first part of the Season of the Dragon story and show how you and the famous Redguard scholar Tharayya (returning for both dungeons!) discover these long-hidden relics. 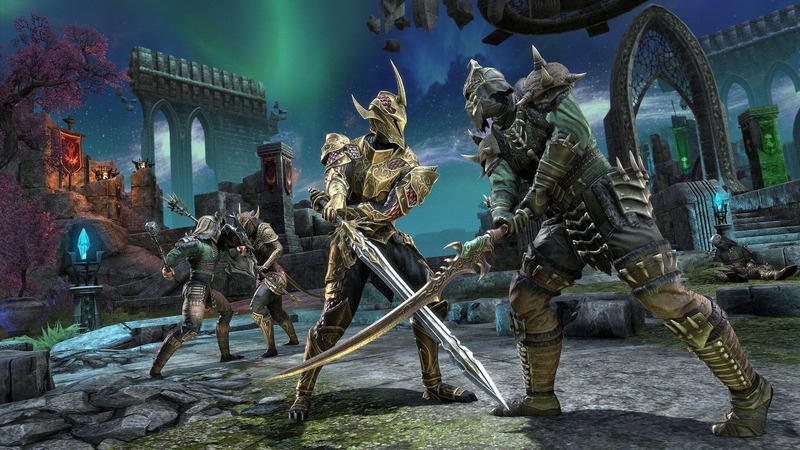 With the exciting new Wrathstone dungeon pack and a host of new additions and quality-of-life gameplay improvements coming in Update 21, the year-long Season of the Dragon begins to take flight. 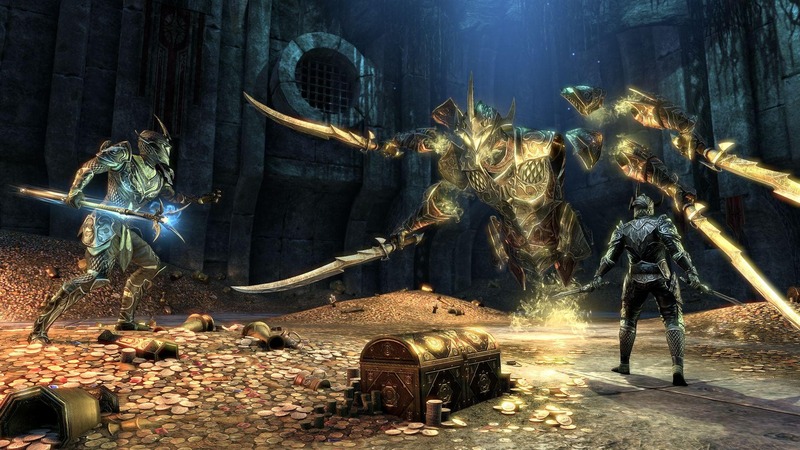 Are you ready to brave the dungeons of Frostvault and Depths of Malatar and acquire both parts of the Wrathstone? Let us know on Twitter @TESOnline, Facebook, and Instagram using the #SeasonOfTheDragon hashtag! Part of the Season of the Dragon year-long adventure, the Wrathstone DLC game pack is coming soon for ESO Plus members and the in-game Crown Store. 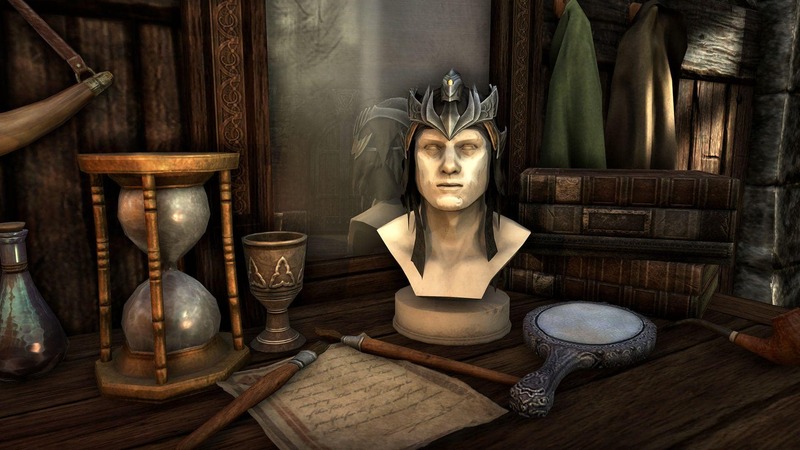 This new DLC game pack arrives with Update 21, a free base-game update for all ESO players.